Combining beautiful Italian styling, the latest technological innovations and higher standards of comfort, the Tecnam Astore is an all new two seat, low wing, single-engine airplane that offers superlative performance, featuring state of the art avionics, including the all new Garmin G3X touch screen glass flight display system and the Apple iPad mini. The airframe is entirely built in metal with fairings and upper radome in carbon/glass fiber with epoxy matrix. Low operating costs are assured through Tecnam’s close association with Rotax. 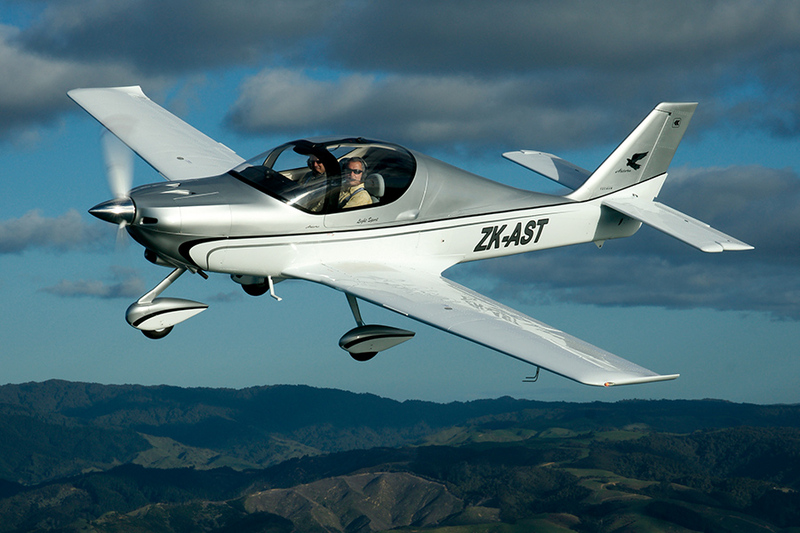 All of this results in a remarkably efficient airplane, with customers being offered a choice of how they want their Tecnam ‘Astore’ powered, be it with the Rotax 912ULS2, the all new 912iS” or the turbo charged Rotax 914UL2 engine. It’s superlative performance and value has been recognised by the GA community with a surge in sales following the trade shows at Sebring, Friedrichshafen and Oshkosh in particular. 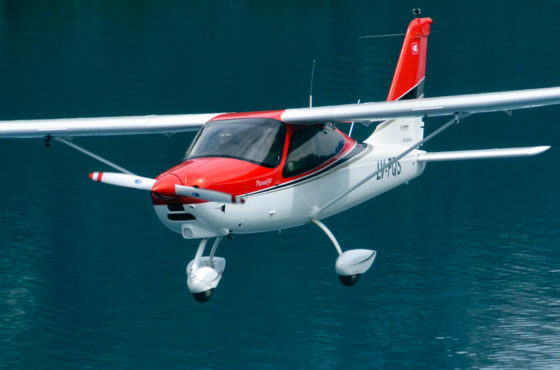 The Tecnam Astore next-generation LSA has already achieved FAA special certification with the aircraft delivery to New Zealand coinciding with the Astore’s certification in Australasia too.